Its been well established, that unlike the NEX-5n, the NEX-7 has a problem with wide angle m-mount lenses. Adding vignetting and a magenta colour shift on the edges of the frame. 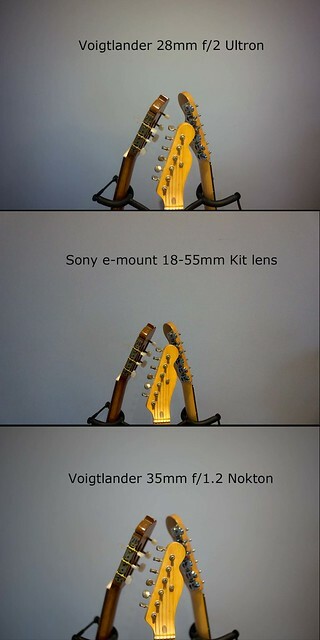 In the example above you can see it clearly on the image from the Voigtlander 28mm f/2 Ultron lens. 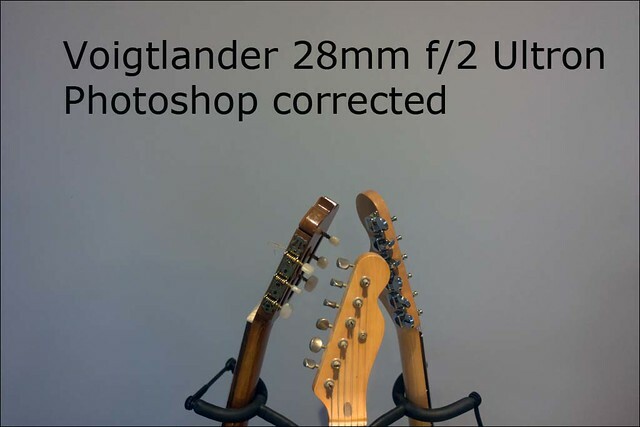 While both the 18-55mm kit zoom and 35mm f/1.2 Nokton have some vignetting also, the 28mm, even in its 1.5 APS-C cropped mode is noticeably worse. Some people use a piece of software called Corner Fix to correct it, but I prefer to use Photoshop. Not ideal, but it is fixable. It is a phenomenon that happens with the Leica M9 and wide-angle lenses, some of which are worse than others, and Leica released a set of lens profiles in an updated firmware package some time ago, which help the problem, but doesn't always fix it.